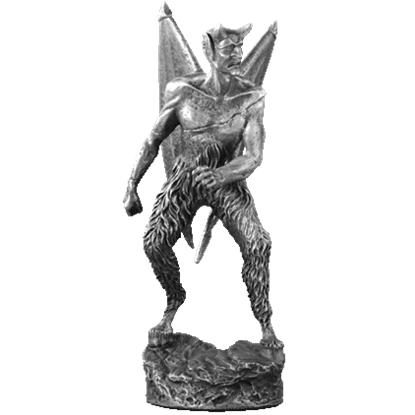 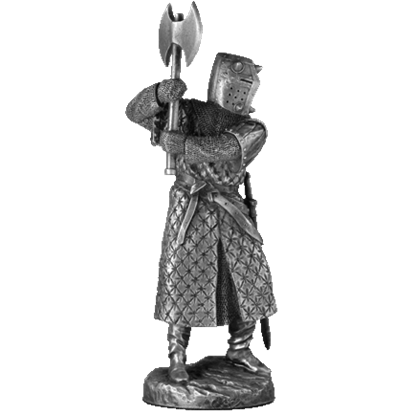 King Arthur was rumored to fight many supernatural creatures, from cat-monsters and boars to dragons and witches. 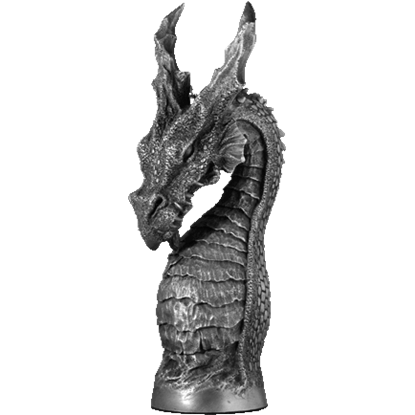 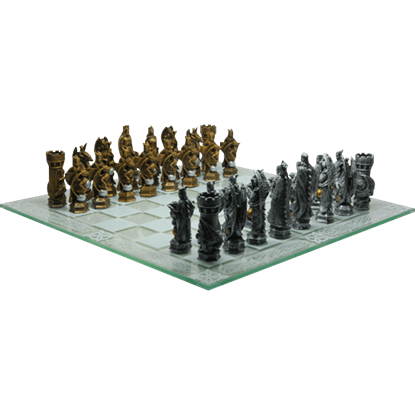 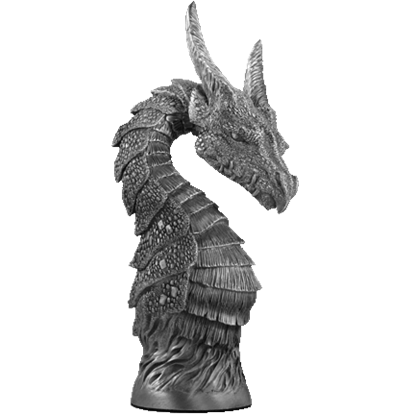 This King Arthur and Dragons Chess Set displays the ruler battling alongside one of these beasts in a strategic game. 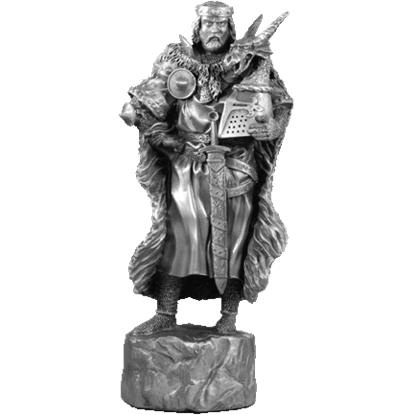 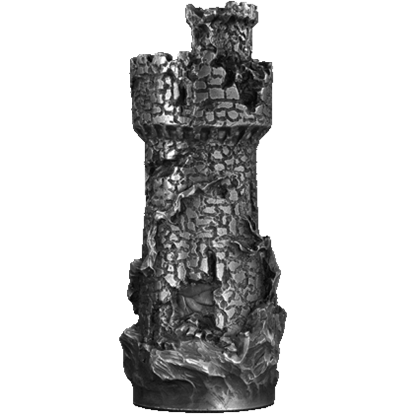 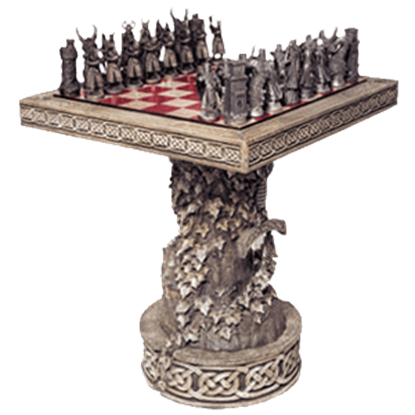 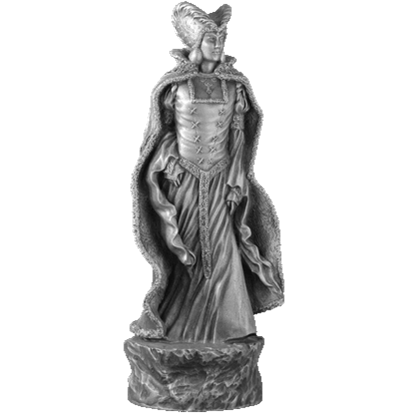 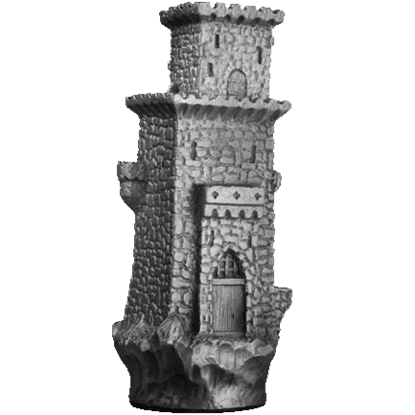 Arthurian legend includes many tales of chivalry and magic, making this fantasy chess set the perfect way to celebrate the myth. 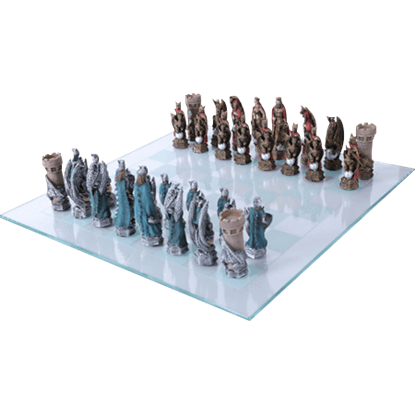 The King Arthur Fantasy Chess Set shows off a detailed design that fans of the classic game will love.